The famous hard drive manufacturer Western Digital has unveiled a new line of hard drives that is designed specifically for use with video surveillance systems. The new line is called Purple and includes four 3.5-inch hard drive models with capacities that range from 1 TB to 4 TB. The WD Purple line is perfect for use in new and existing home and small business security environments. It comes with very low power consumption and many features that have previously been reserved for enterprise-level storage including WD AllFrame for reduced video footage loss and Advanced Format Technology for increased areal densities for higher hard drive capacities and more. 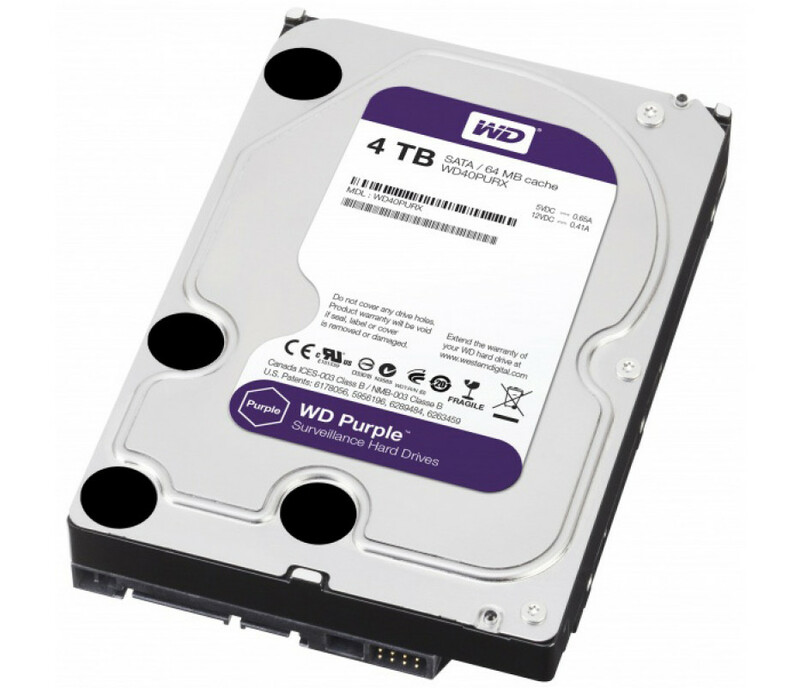 The new Western Digital Purple line is available now in select WD retailers. The 1 TB model (WD10PURX) sells for USD 89.99, the 2 TB drive (WD20PURX) costs USD 119.99, while the 3 TB (WD30PURX) and 4 TB (WD40PURX) models cost USD 159.99 and USD 199.99 respectively.